Trinity Christian School began as a ministry of Trinity Church in 1981, and the school continues to benefit from the support and guidance of Trinity Church as they together minister to the community. As such, the school shares theology and mission focus of its parent church. In terms of governance, Trinity Christian School operates under the direction of the School Board with members appointed by and under the authority of the Session of Trinity Church. 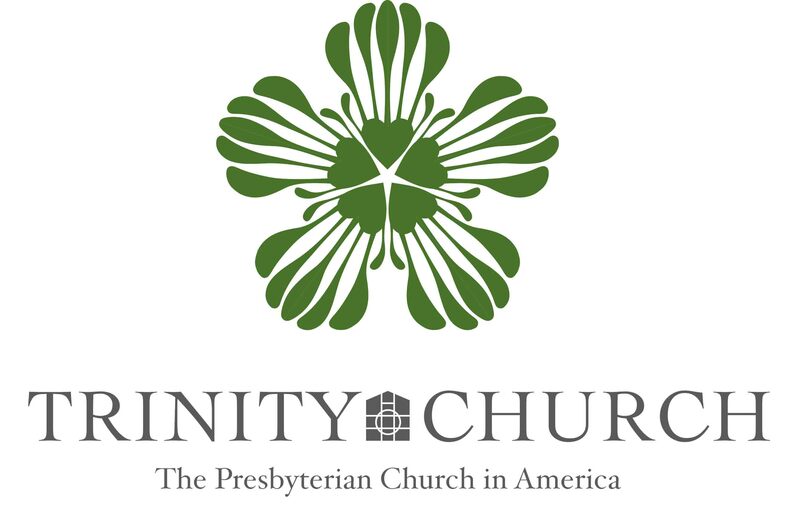 Learn more about Trinity Church here.